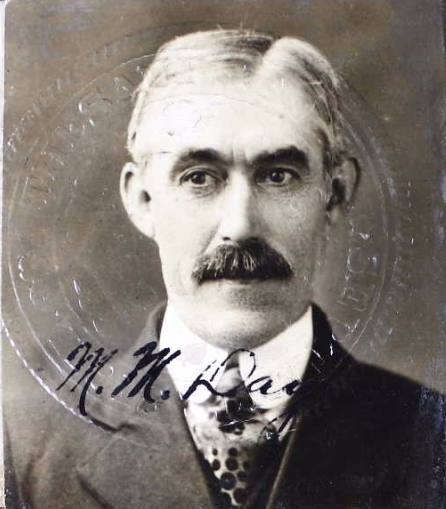 Federal Prohibition Agent Malcolm Day was shot and killed while conducting a raid at the Flanagan Coal Camp in Premier, West Virginia. The other officers with Agent Day returned fire and killed the suspect. Agent Day was a licensed minister and was well known in the area. 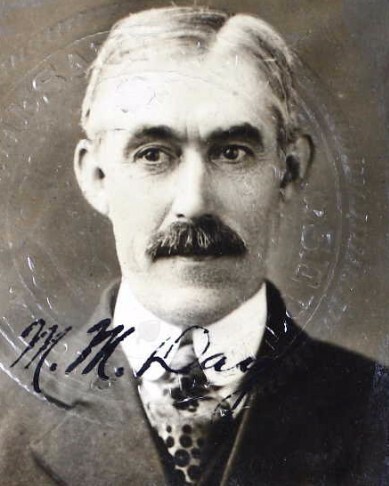 He had served with the Internal Revenue Service's Prohibition Unit for seven years, and had also served as chief of police, deputy sheriff, and county jailer. Agent Day was survived by his wife.